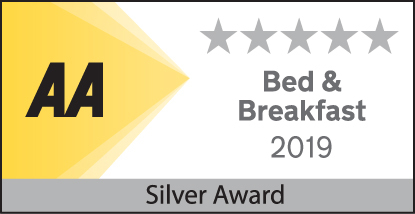 Bulleigh Barton Manor is ideally placed for exploring all that South Devon has to offer. 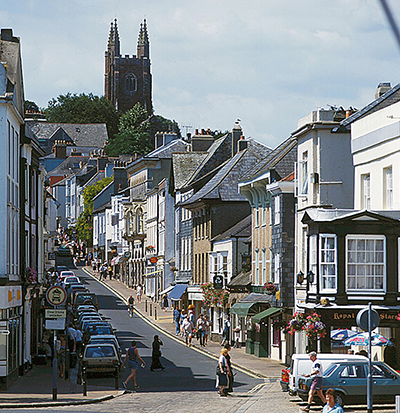 The lively town of Totnes, is just five miles away. Hailed by Time magazine as the capital of new age chic, and by British Airways as one of the world’s top ten funkiest towns, it offers plenty of opportunities to wander along its narrow winding streets and to explore individual shops and coffee shops. Its proud history as a wealthy trading area is reflected in the fact that the town has more listed buildings per head of population than any other town in Britain. The sea is just four miles to the south. The coastline in South Devon is incredibly diverse. From the resort towns such as Torquay with their golden beaches and well developed range of attractions to the wild beauty of villages such as Hope Cove, South Devon really does offer something for everyone. All linked by the South West coastal path. 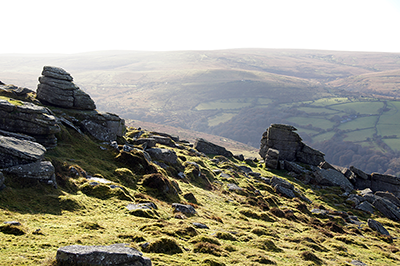 Dramatic Dartmoor is a twenty minute drive away to the north. Stunning in all weathers, the moor offers wild, windswept open places and sheltered wooded valleys. We love walking alongside one of the many rivers that cross the moor and admiring the Dartmoor ponies, which are thought to have been domesticated since around 1500 BC. There are so many ways to explore south Devon. 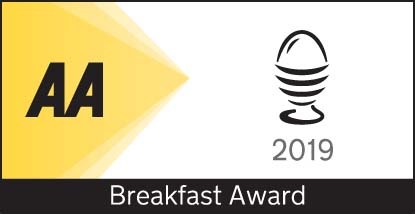 One of our favourites is the award winning Round Robin Tour, which includes a river cruise, a steam train journey and an open top bus tour. A relaxing day out and an opportunity to leave the car behind. South Devon is home to numerous National Trust properties, all within a short driving distance of Bulleigh Barton. 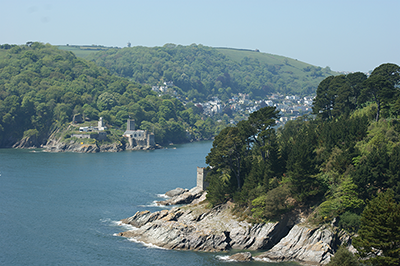 From Coleton Fishacre, the summer home of the D'Oyly Carte family, which is set in a sheltered valley with a magnificent garden and stunning sea views, to majestic Castle Drogo, which commands sweeping views of Dartmoor, there is something to suit everyone. Walkers, gardeners or lovers of antiques and family history, will all find something wonderful to explore. 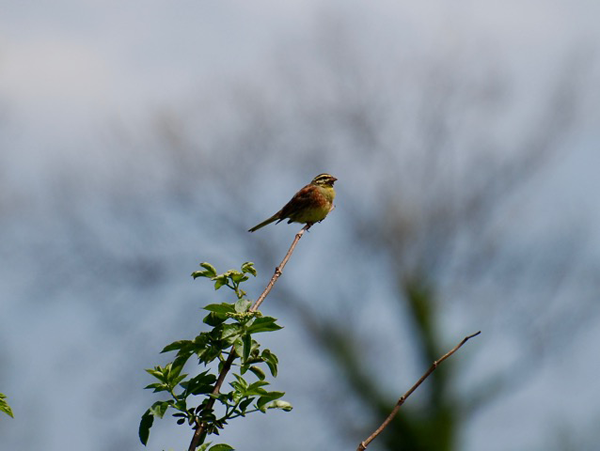 For bird watchers the varied scenery offers plenty of bird spotting potential, but we’re proud to say that one of the rarest birds in Britain, the Cirl Bunting, can be found in our own sheltered valley. One has even been spotted in our garden. 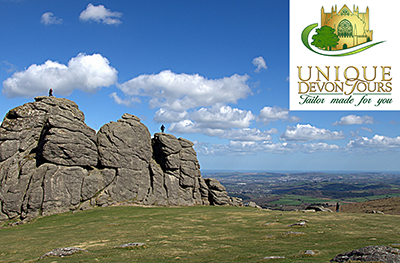 For visitors who want to fit as much as possible into their time in the area, we can recommend a day out with Alex Graeme of Unique Devon Tours. Born and bred in the county, Alex’s knowledge of Devon is encyclopedic. Using this, and his extensive network of local contacts, he can create a bespoke day out themed around your own interests.